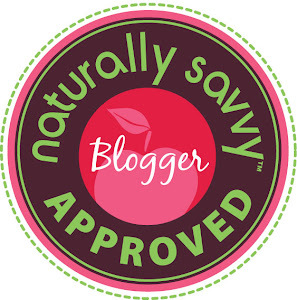 Saving U Green: Purex Plus Fabric Softener with Crystals Fragrance Giveaway! Purex Plus Fabric Softener with Crystals Fragrance Giveaway! On an average day I do at least 3 loads of laundry per day. In the winter months its even more because of bulky pants and layering the kids clothes. I've learned quickly how unpredictable Texas weather can be. As the day progresses and the temperature rises the kids can remove a layer to stay comfortable! The end result is a ton of laundry! Our current laundry detergent does the trick but I've wanted to find something with a touch of fragrance to make our laundry smell fresher longer! As a Purex Insider, I received new Purex with Crystals Fragrance to review, which is exactly what I've been looking for! 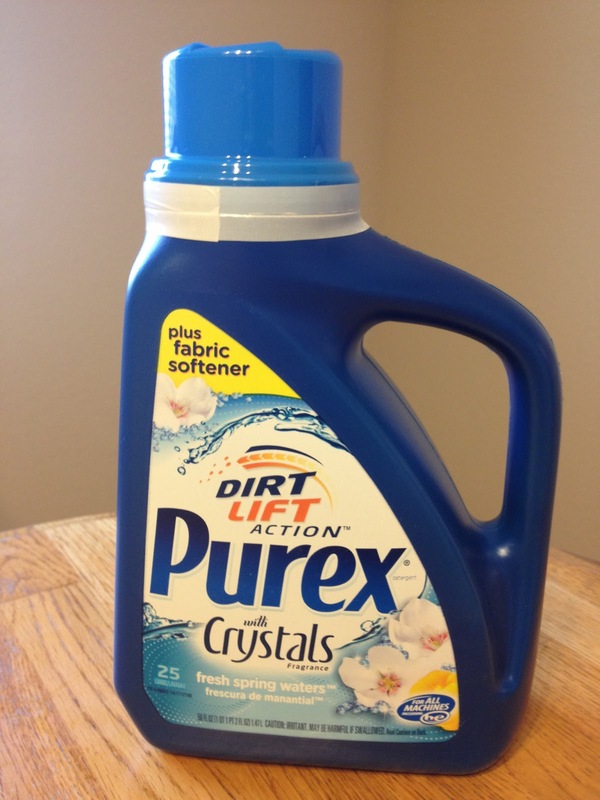 Purex has raised the bar by combining my favorite laundry detergent with my favorite fabric softener in one bottle. The DirtLift Action works hard to remove all of those wonderful stains my kids manage to get all over their clothes! 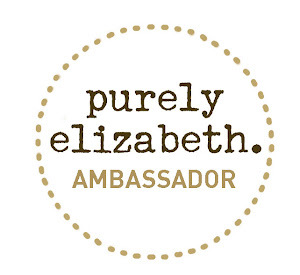 In addition to cleaning my clothes, I can relax knowing Purex helps to keep my colors bright and my whites sparkling! Purex with Crystals Fragrance makes my laundry feel soft on the skin and a smell fantastic with a gentle touch of fragrance! Purex with Crystals Fragrance will save you money because you won't have to buy 2 separate products to clean and freshen your laundry. Is formulated to be used in regular and high efficiency laundry machines! You can find Purex plus Fabric Softener with Crystals Fragrance at your local Target, Walmart, and Kroger grocery stores! 3 FREE Product Coupons for Purex plus Fabric Softener with Crystals Fragrance! I received a free sample to facilitate this review. All opinions are my own. I really don't have a room I dislike cleaning more than any other. How does it work with hard water? SA water kills my clothes! I really don't like cleaning the bathrooms. I hate cleaning the bathroom--even when it's not all that"dirty"
I hate cleaning our bedroom. I have no problem keeping every other room in the house clean but for whatever reason, our room is usually a cluttered mess. I hate to clean the bathroom the most. The bathroom is the worst. Comment below on the blog stating what room do you dislike to clean the most? I don't like cleaning the bathrooms. I hate cleaning our mud/laundry room. I disliked cleaning the bathroom the most. The bathroom! I hate it, yucky! I despise cleaning the bathrooms. So gross. I really hate cleaning the kitchen. kitchen. I hate dishes and they just ruin the whole room for me.